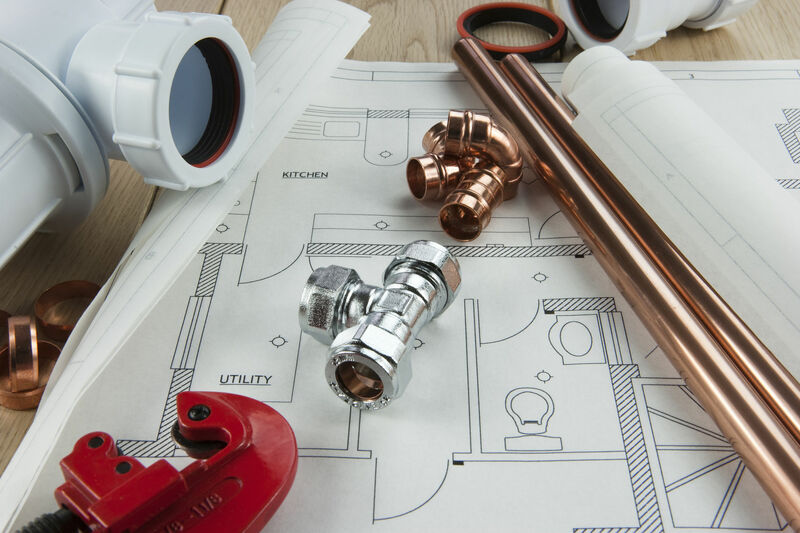 Welcome to Alltype Group Ltd. We are a building contracting company carrying out both commercial and domestic, reactive and planned preventative maintenance works. 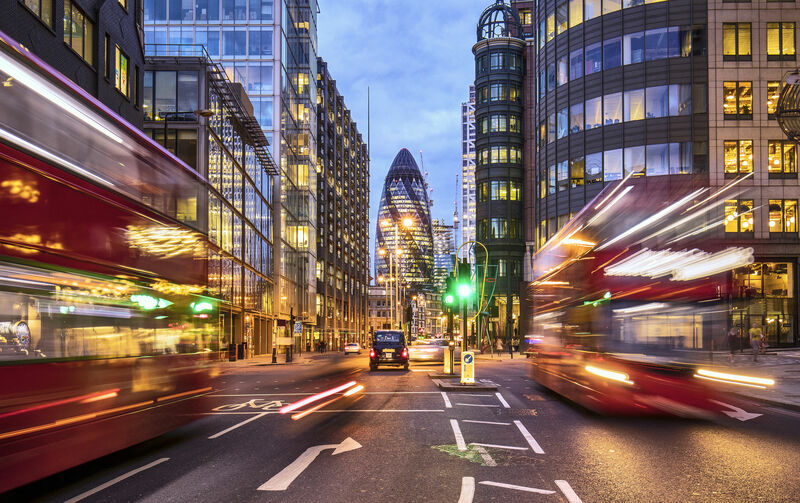 Our multi-skilled team of tradesmen cover a wide range of services available across London and the South East of England. 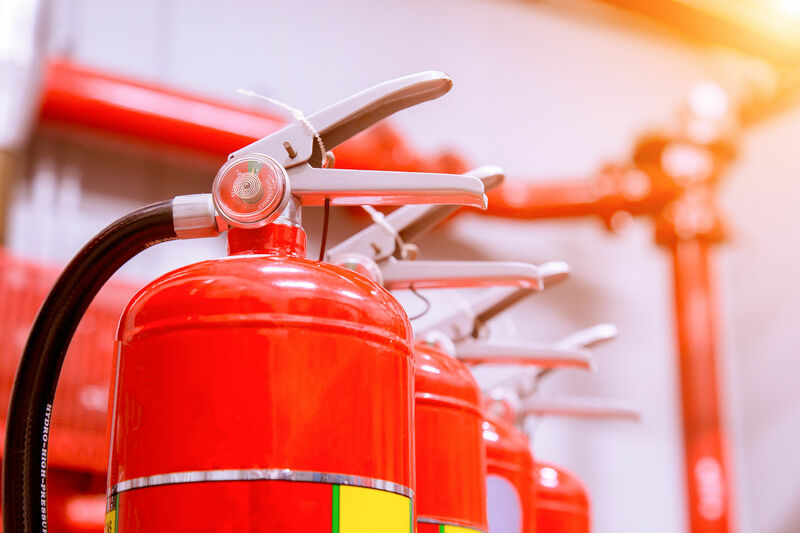 With over 20 years experience, Alltype Group has grown and developed and now positions itself at the forefront of the fire safety industry, specialising in supplying a wide range of fire safety equipment within businesses and properties. 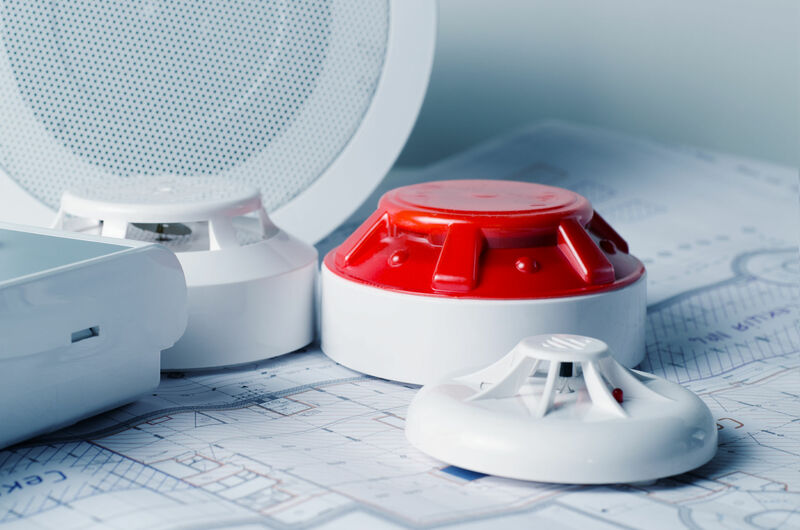 We are a comprehensive provider of a host of fire safety equipment and our works are inclusive of the design, supply, installation & commissioning of various fire alarm systems. 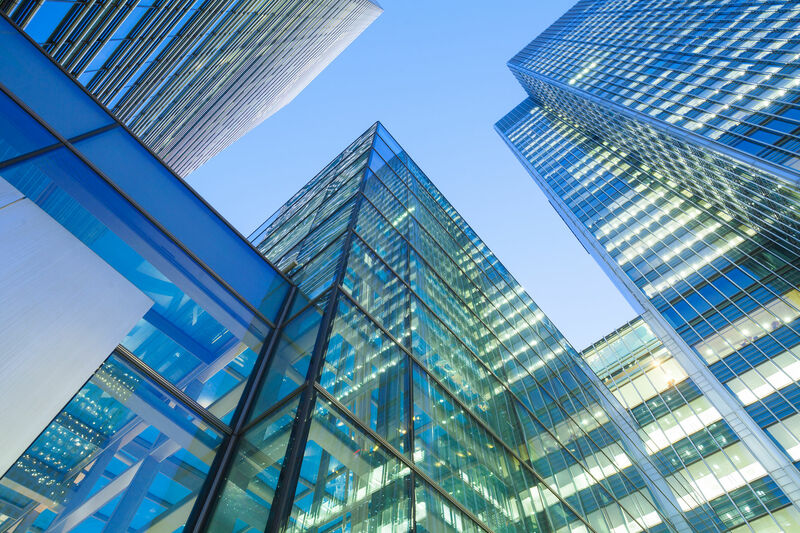 We provide an efficient and cost-effective service to residential, business and the public sector ensuring our clients are compliant with all the necessary Fire Regulations. 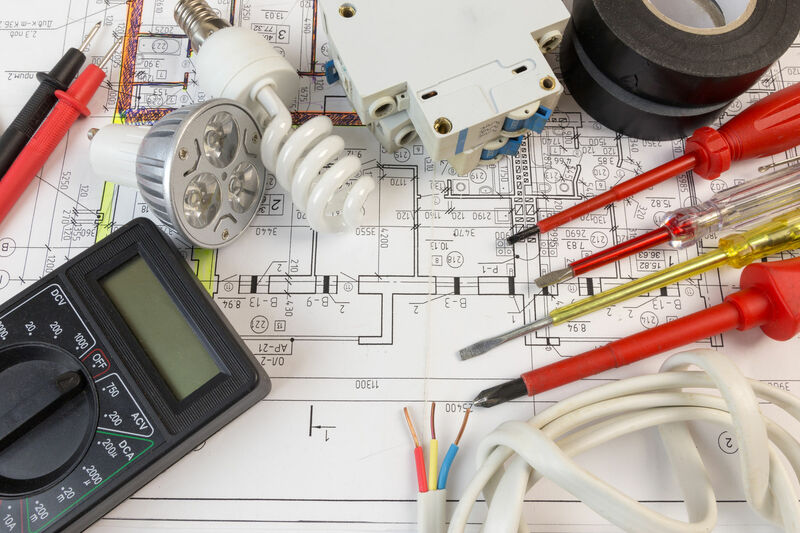 We are an NICEIC accredited organisation with the ability to design, install and maintain many types of electrical installations, providing a reliable service at a competitive affordable price. 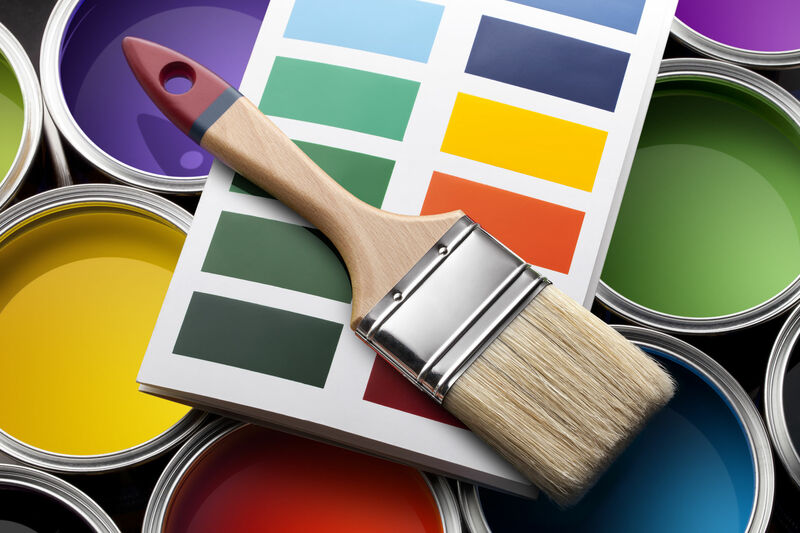 Our experienced in house team can provide a wide range of services to assist you with your building refurbishment needs, ranging from painting and decorating, carpentry, plastering, flooring and tiling. 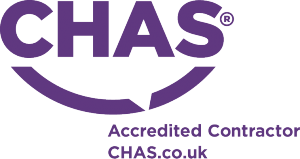 Our Gas Safe certification enables us to provide services for all your maintenance and new installation plumbing and heating requirements. The team at Alltype Group are fully qualified and specialised within their trade of works. We take pride in all our projects regardless of size. Our 5 star customer feedback echo’s this. We offer a client focused service & fully collaborate with all our customers to ensure we share common values. 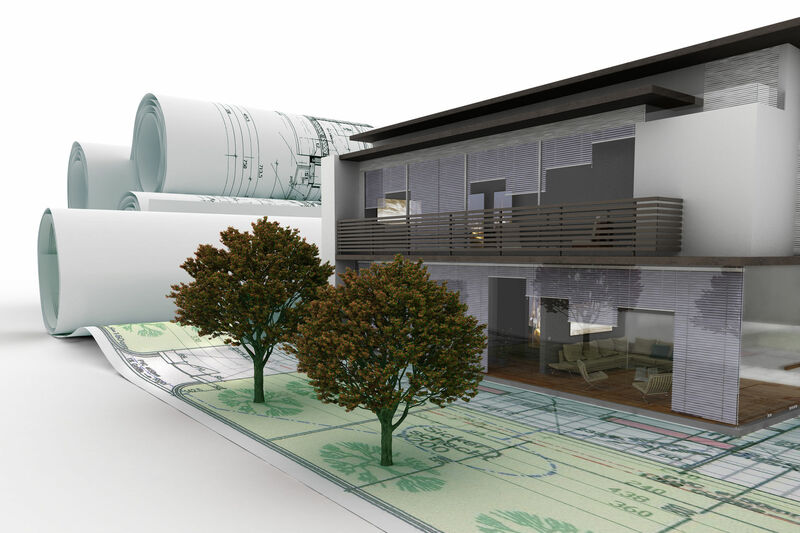 Whether you are a domestic or commercial customer our team will give you a free consultation and endless advice as you make your project become a reality. We are competitively priced with no hidden costs. All costings are fully itemised and agreed prior to commencement of any works. "Very pleased with the quality of work"
 — Client in Caterham..
Alltype decorated my cloakroom toilet. Very pleased with the quality of work. Staff very helpful & friendly and no complaints when asked extra questions. Quoted price also reasonable. Would highly recommend them and would definitely seek them again when I have more works to be done in the house. "Carried out a full refurbishment of our property to a very high standard"
After a recent fire Mark, Steve and their team carried out a full refurbishment of our property to a very high standard. Mark & Steve helped us greatly. Carrying out all aspects of our refurbishment made our life easier. Many thanks! "Prompt quote, quality workmanship, flexible on timing"
Breakfast bar fit, false wall and flat screen installation. Great service- can't recommend these guys enough- prompt quote, quality workmanship, flexible on timing (worked through the night at my request). "Finish to an excellent standard"
Bathroom tiled, front door fitted, recovery from previous builders mistakes. Alltype Group were fantastic and they really helped me out of problems left by another contractor. Finish to an excellent standard and gave options on costs of works. "Cannot praise highly enough and hope to carry on working together in the future. " BP works on the Isle of Grain were of huge importance to us as it was a fairly complex project involving bespoke interface panels and the ability and knowledge to understand the clients requirements. We had been let down badly by a contractor, so Alltype Group came on board at very late notice and quickly understood the clients project. You then just got hold of the job and ran with it needing very little guidance with the end result being a very happy customer. Due to your relationship with the client you also provided me with the opportunity to upgrade the site conventional detection resulting in further works orders. Cannot praise highly enough and hope to carry on working together in the future. We at Pinnacle Places have been utilising Alltype Group Ltd over the last year and I must say, their response rate, quality of work and market competitiveness is second to none. Alltype Group Ltd have carried out a number of services such as - Yearly maintenance contracts of all fire equipment within the building - Dry Riser visual inspections - FRA remedial works - Decorative works I would highly recommend them to anyone.